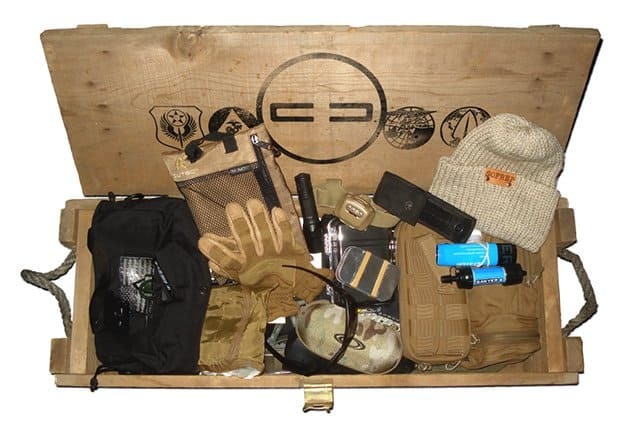 The Standard Crate: This subscription gets you a package delivery that focuses on very cool and practical survival and tactical items. 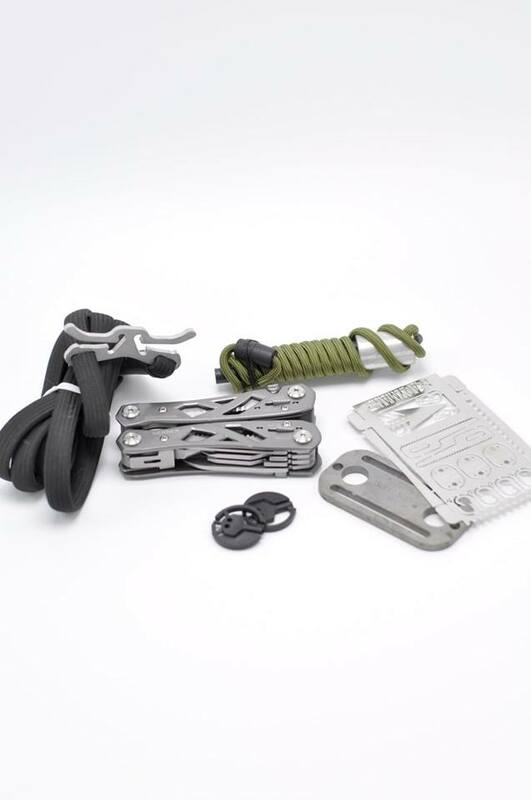 These items are also handpicked and tested by our team of Special Operations veterans (amazing value in itself). You get seriously useful and awesome stuff, and you are supporting a veteran owned and run business at the same time. How would you rate Crate Club ?